November 1st... Allergies are finally leaving me, and I am feeling a little more back on my game. I missed decorating for Halloween, and have not been enjoying fall much until the last couple days. So, no more whining, time to get in gear and start enjoying my favorite time of year!!! This week I made my first pumpkin treat of the season (told ya I am behind on everything!). Pumpkin Cream Cheese. This stuff is so dang good, it almost makes up for the fact that it's my first pumpkin adventure! Back in the city days, I would get a pumpkin bagel shmeared with pumpkin cream cheese from Einstein Bros. I just loved it, but again... that was back in the day. It was one of those foods that I just put out of my mind and learned to live without. Then... One day... On pinterest... You got it, I found Pumpkin Cream Cheese Spread. Thank you for sharing, My Favorite Things! **Note: The closer you wait to the 24 hours, the more this will just "wow" your tastebuds!! Sounds amazing! I will have to try it! YUM-OOOOOOO! I've been wanting to make something like this for some time. Thanks for linking it up at Weekend Potluck. Oh, Kris I absolutely love this....fantastic idea :)I am pinning it! I made the same spread. It is sooooo good!! One more tip....I was going to email you a comment back, but you're a "no reply" blogger. 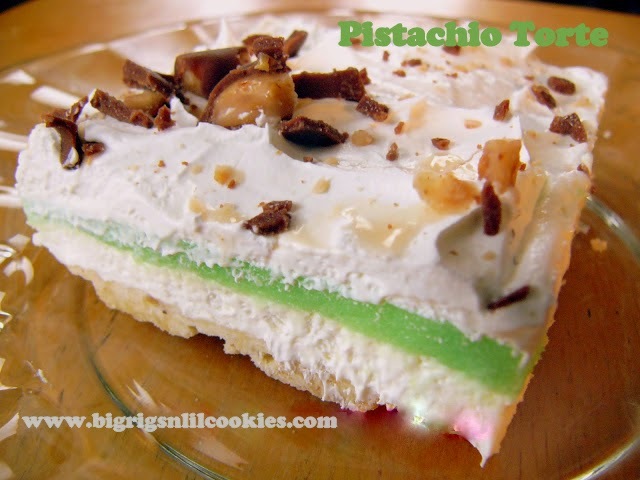 I have been looking for a recipe to do this :) Thanks for posting! Found you at Foodie Friends Friday and I am pinning this NOW! New GFC follower from the Scrumptious Sunday blog hop. Awesome recipe, looks so good! Will have to try for Thanksgiving recipe. What a wonderful dip for this time of year!! It sounds perfect for fruit or bagels!!! This dip/spread simply screams Fall! I love it and will make some right now to enjoy it for breakfast tomorrow! Kris, this just looks incredible! 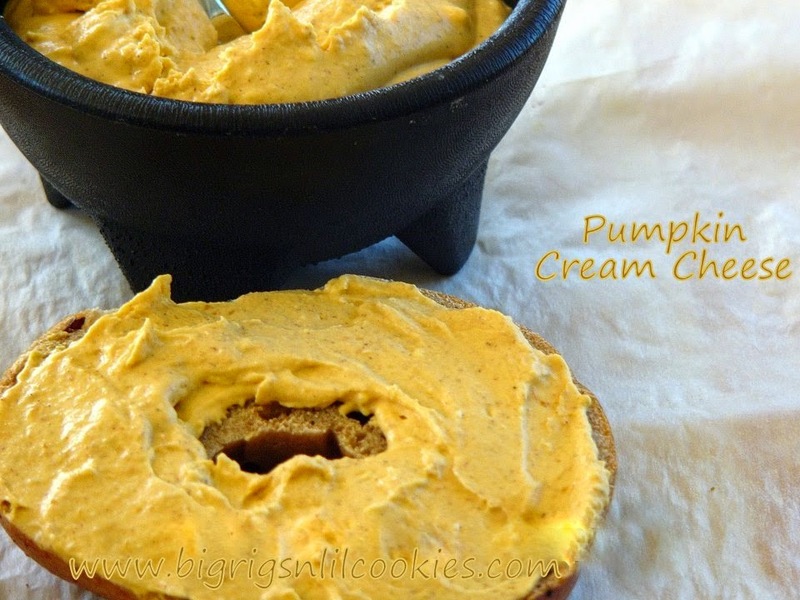 I adore all things cream cheese....and pumpkin....and bagels....and there you go, putting all three together. :) Thanks for sharing this fall treat! This should satisfy all those pumpkin lovers!! Thanks for sharing on Foodie Friends Friday linky party!